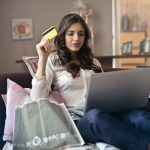 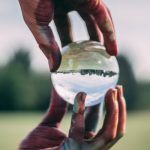 Is meeting your fundraising goals a challenge? 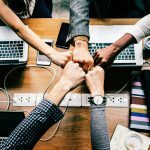 These steps for nonprofit growth can help you identify donors who are likely to support your cause, find new donors, tell a great story about your nonprofit or university, and much more. 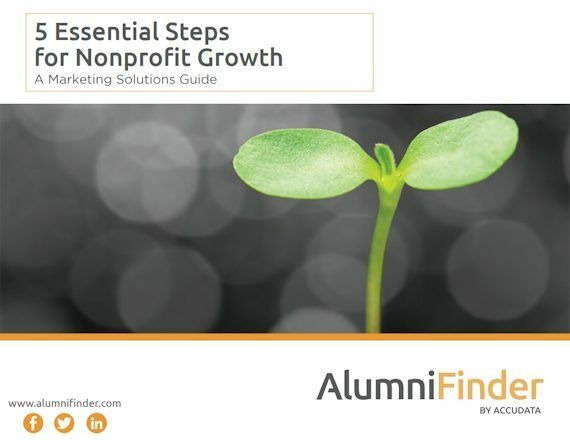 Download 5 Essential Steps for Nonprofit Growth, A Marketing Solutions Guide, to learn new ways to drive growth for your cause!